Wir lieben Mamsha Al Saadiyat!Private sale next to The Louvre at a discounted price - such a rare op.. 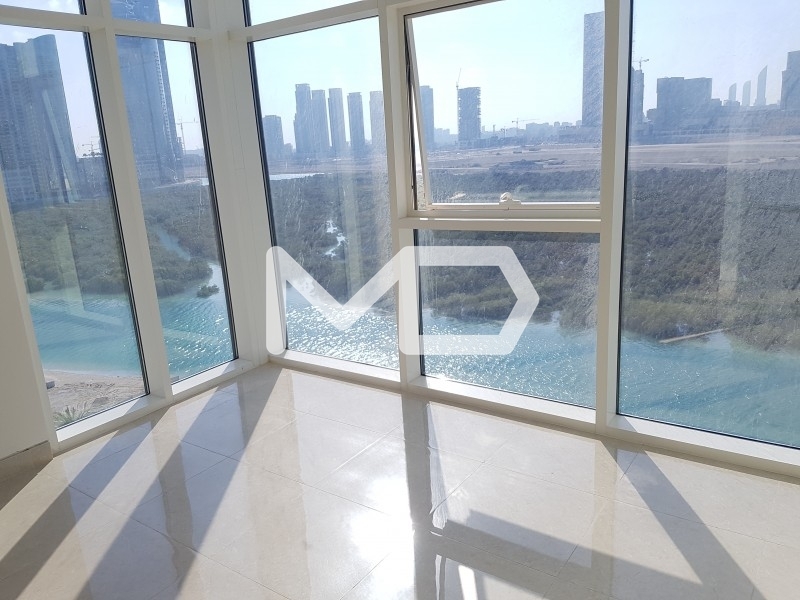 Located in the Newly opened Al Qurm View, all you need to know about this two bedroom apartment is i..
"Finding you a property is for any Real Estate agency. Finding you a home can only happen with MD Re..